Hydraulic feet can provide K2 patients with an incredible range of controlled motion as well as assist in force absorption, enhance knee stability and promote good posture. 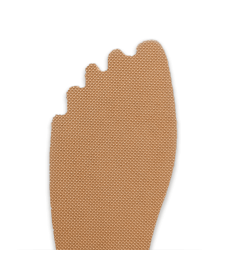 It also gives the patient the ability to maintain foot flat with a fluid transition from sit to stand, for a comfortable, natural look. The Odyssey K2 foot from College Park has a patented curved hydraulic ankle, IntelliweaveTM composite foot base, and customizable dual StrideControlTM. 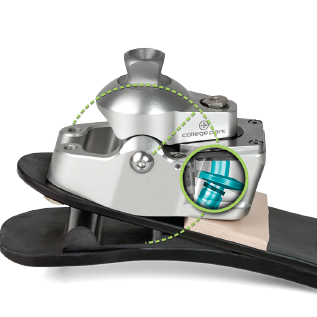 This revolutionary foot provides a superior range of motion in a lightweight and low profile design for an unbeatable combination of K2 patient benefits. 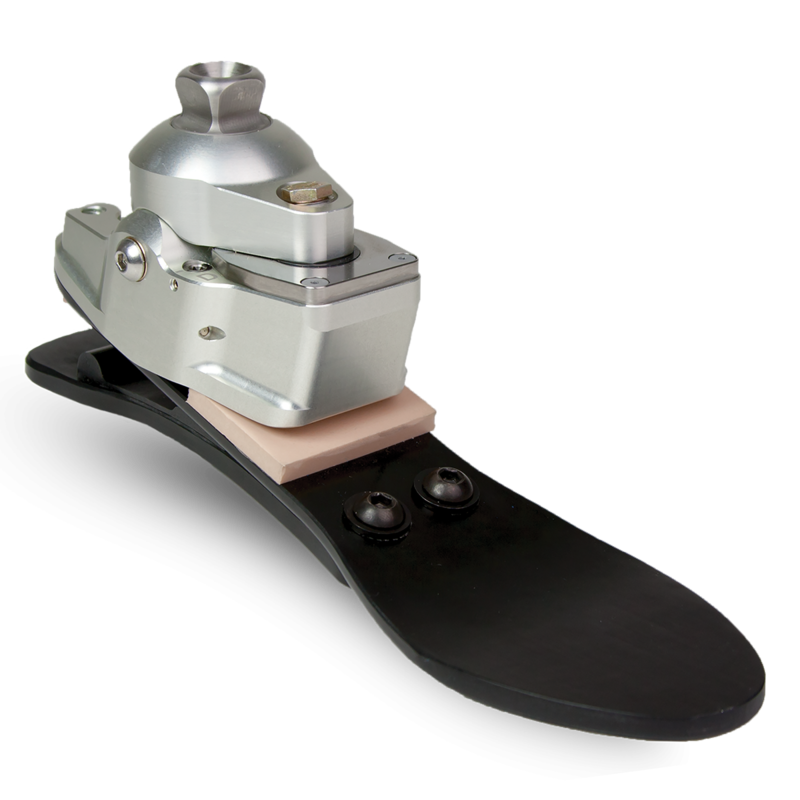 The OdysseyK2 has independently adjustable plantar and dorsiflexion valves for in-office tuning. 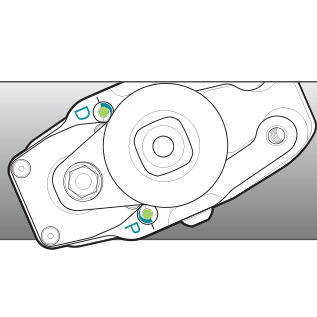 Two valves for adjustment provide ideal comfort and stability, precise to the patient’s feedback. 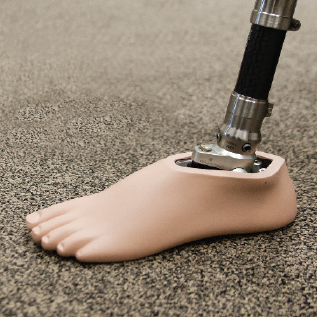 The OdysseyK2 foot base utilizes College Park’s proprietary Intelliweave® composite material. 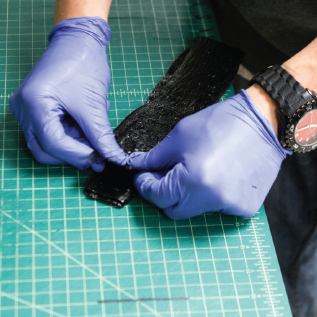 Composites provide the foot with perfect gait-matched movement, increased ground contact for stability, controlled energy and a flexible heel. 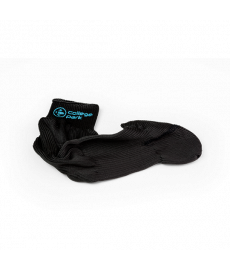 *26cm, with Enviroshell and CPI sock. ** The listing of codes with these products should not be construed as a guarantee for coverage or payment. Ultimate responsibility for the coding of services/products rests with the individual practitioner.